The City of La Feria operates under a Council/Manager form of government. The Council/Manager form of government combines the strong political leadership of elected officials and the strong professional experience of a City Manager. The Mayor and Commission establish policy and law while the City Manager has responsibility for directing day-to-day operations, advising the City Commission on matters affecting the City and appointing city personnel. The City Manager works with the City Commission, City Department Directors and City Staff to develop and implement policies guiding the City. This general function takes a number of forms including coordination of daily operations, long range development of the City; the formulation and the review of the annual budget; development and implementation of the personnel regulations, financial and administrative policies; and other actions as required by the Mayor and City Council or Code of Ordinances. 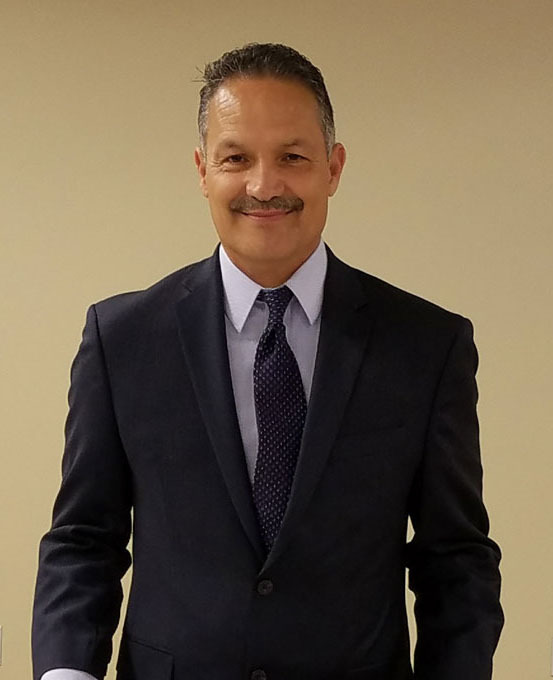 The City Manager also serves as Executive Director of the La Feria Industrial Development Corporation and La Feria Economic Development Corporation.